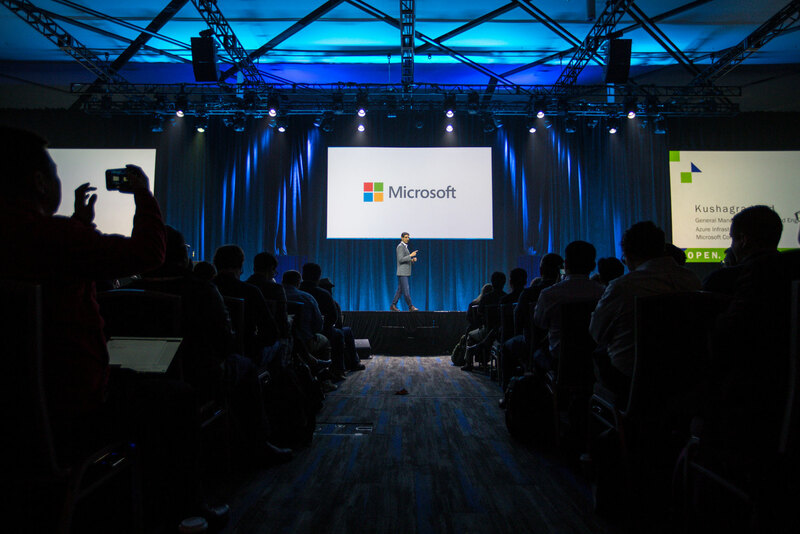 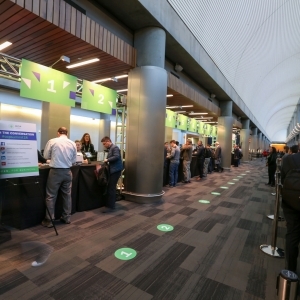 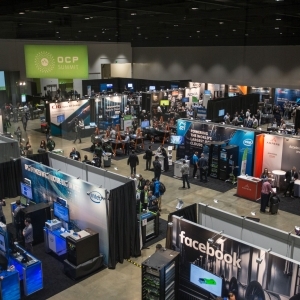 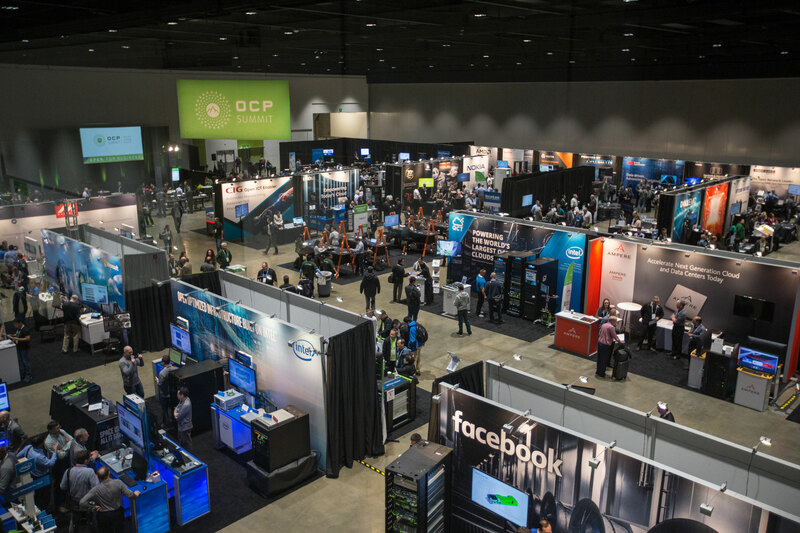 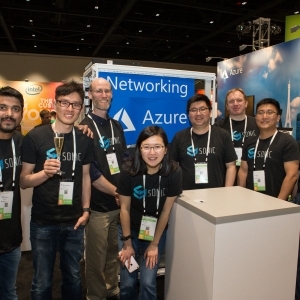 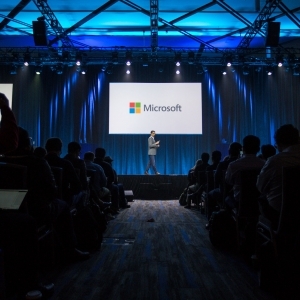 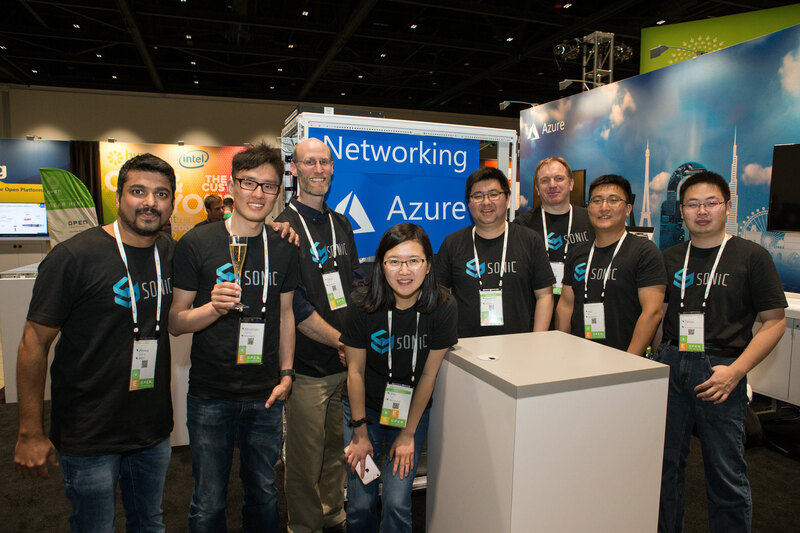 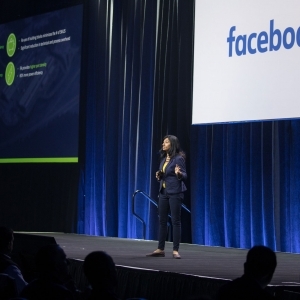 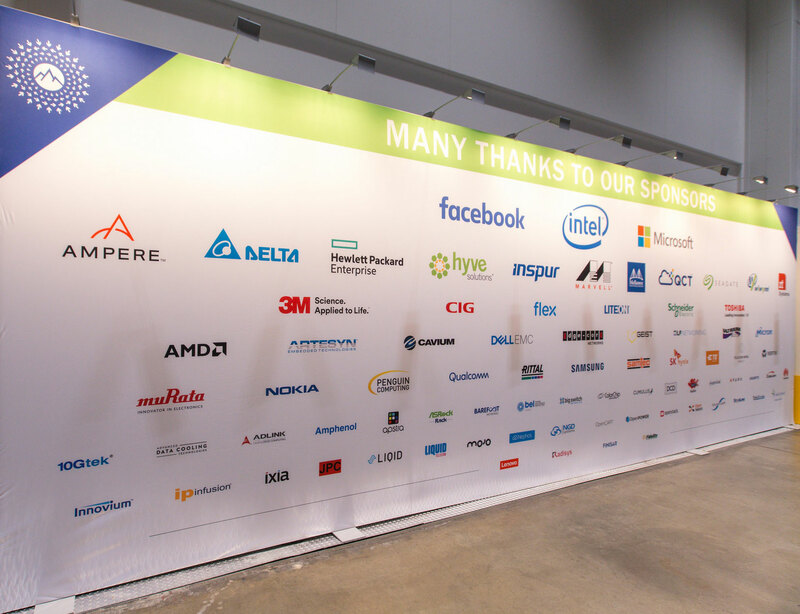 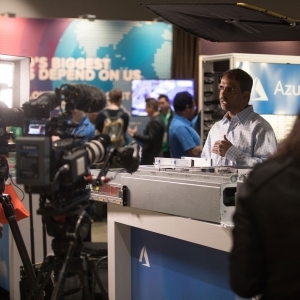 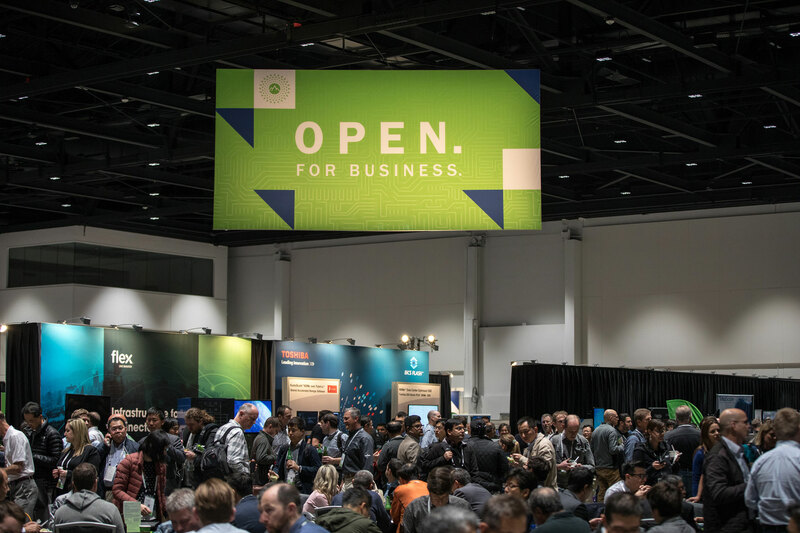 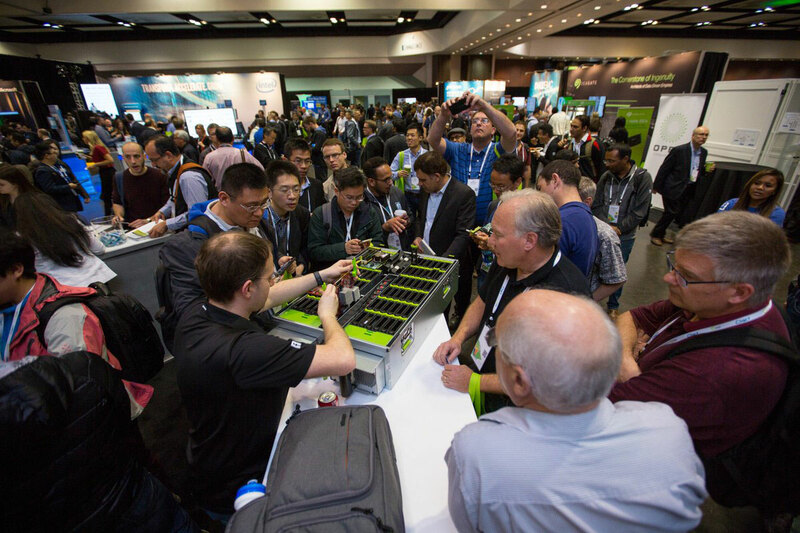 With more sponsors and sessions than ever before, Open Compute’s ninth annual event brought together more than 3,400 key decision makers, executives, engineers, developers and suppliers, a 17% increase over last year. 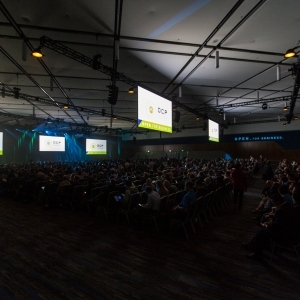 In fact, there were team members from 813 organizations and 34 countries in attendance. 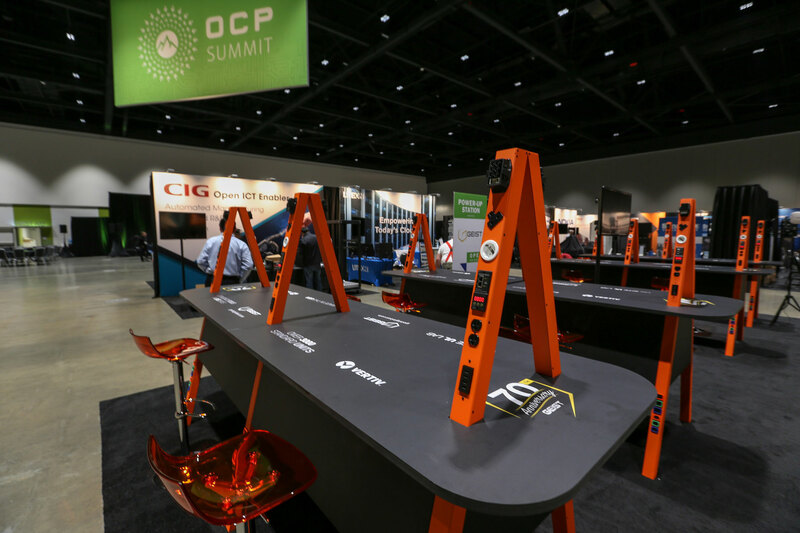 Together, they help expand, drive and support the open hardware ecosystem in data centers all over the globe. 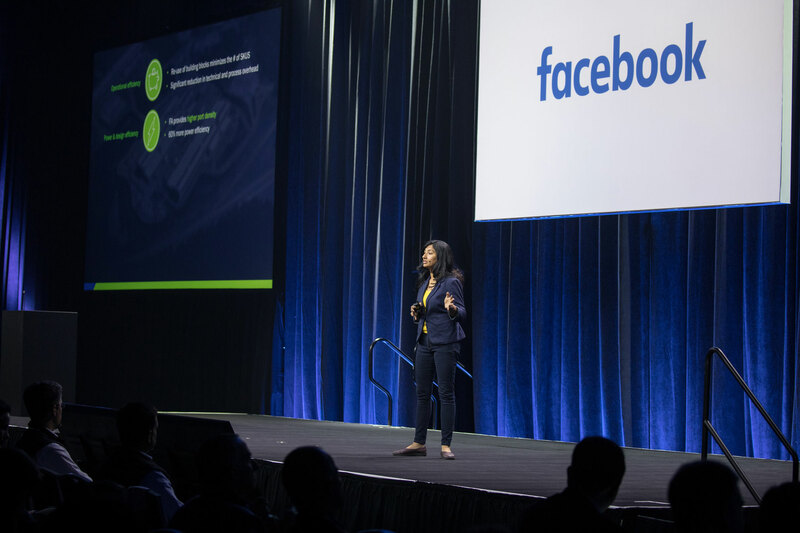 Day 1 showcased industry titans and up-and-coming visionaries on the keynote stage, followed by product and innovation announcements in the Executive Tracks that afternoon. 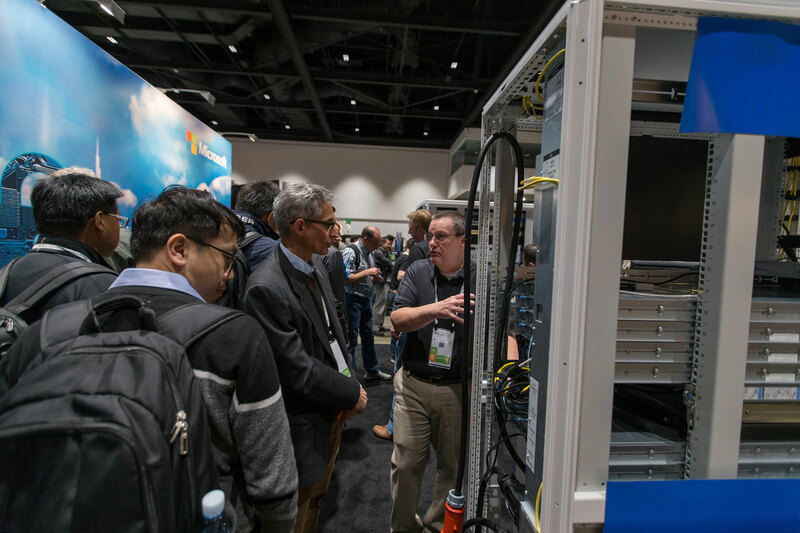 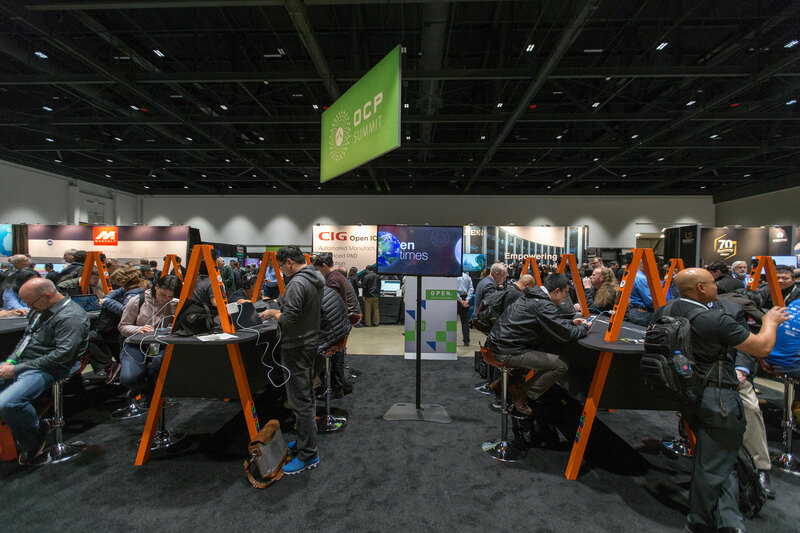 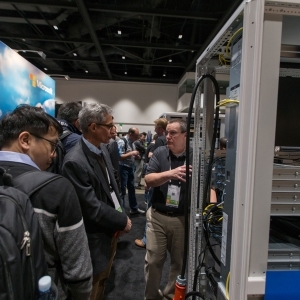 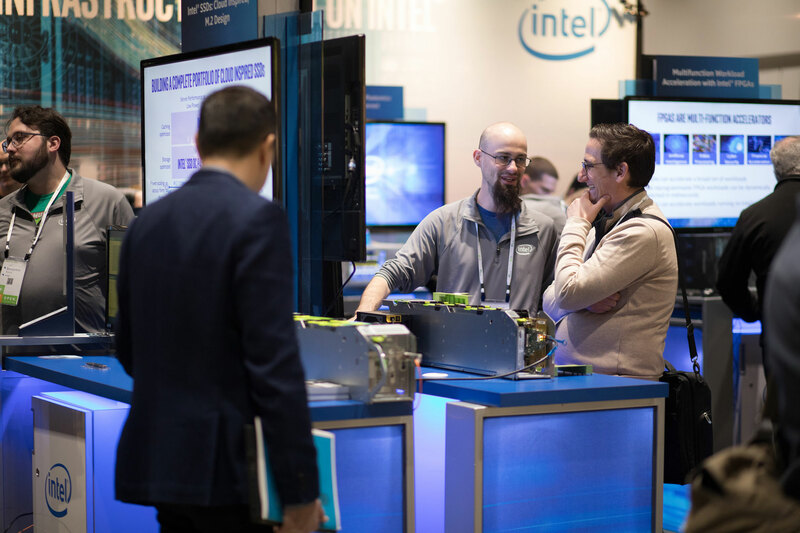 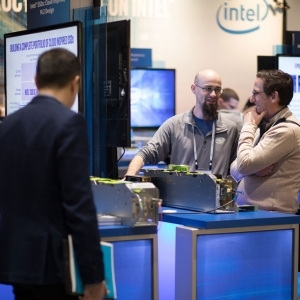 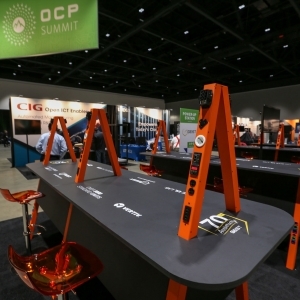 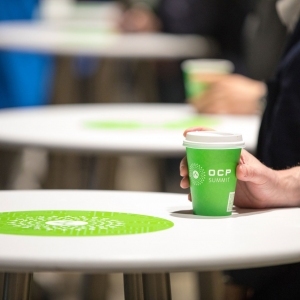 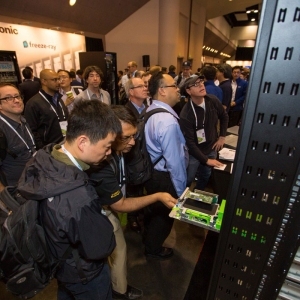 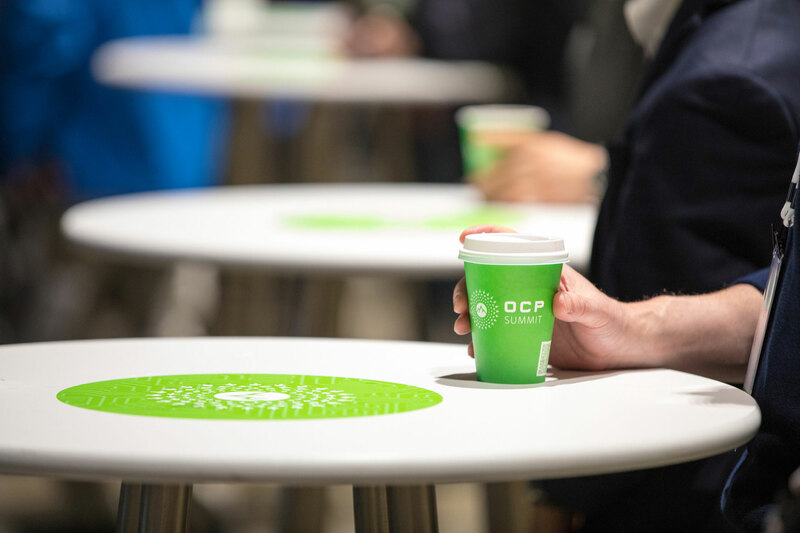 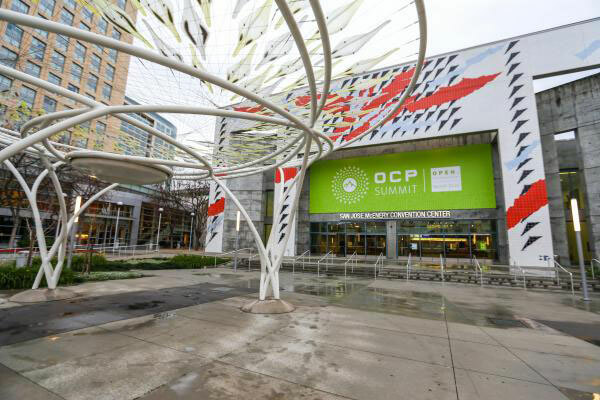 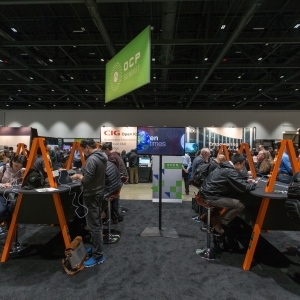 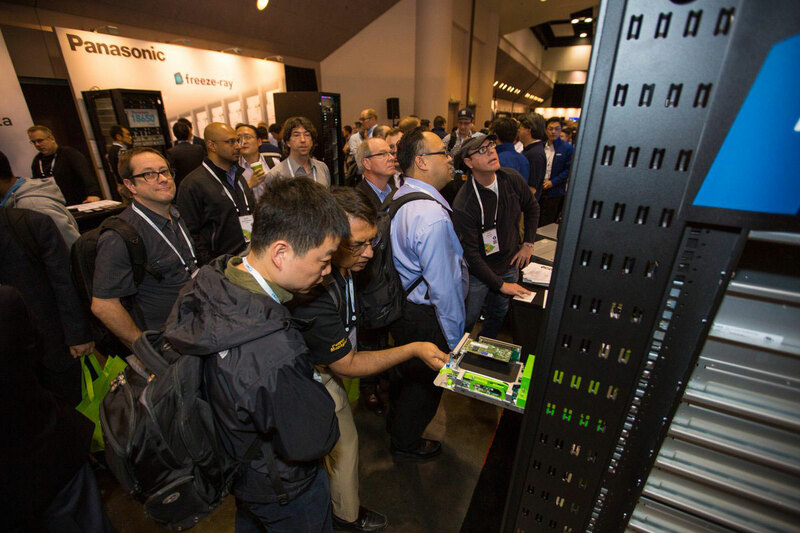 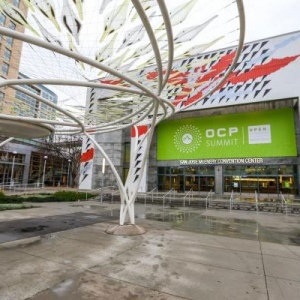 On Day 2, OCP hit new heights with more than 100 Engineering Workshops featuring in-depth discoveries from the Data Center, Networking, Server, Hardware Management, Rack & Power, Storage, High Performance Computing (HPC), Compliance and Interoperability, and Telco projects. 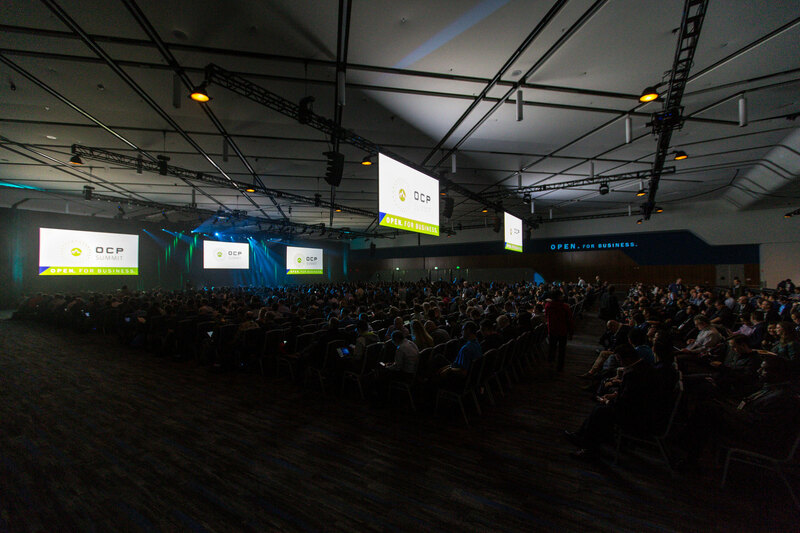 These sessions were recorded live, then edited and posted to YouTube shortly after each session ended. 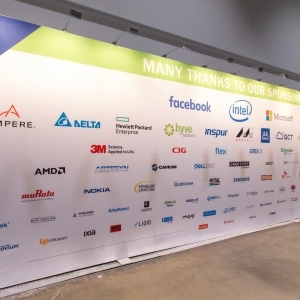 With 80 companies showcasing their latest hardware and software offerings, the Expo Hall was a hive of activity. 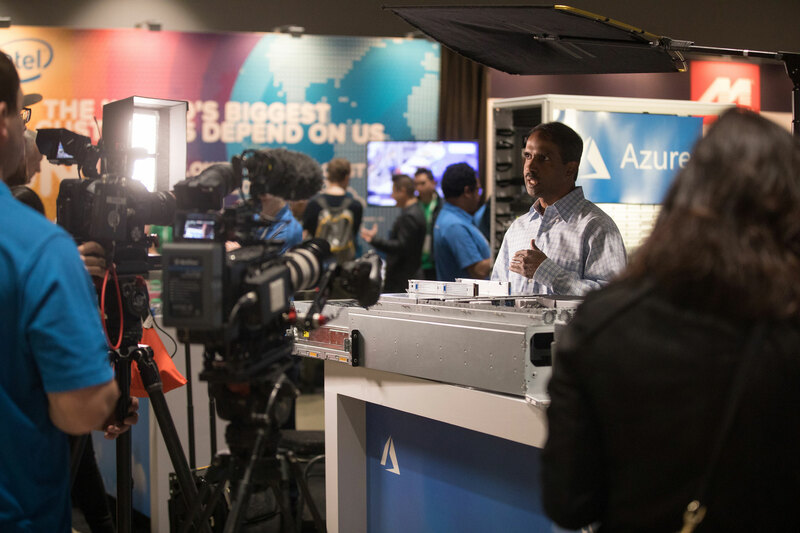 Loading in all the equipment and powering up the multitude of racks alone was a concert that had to be orchestrated by a master maestro. 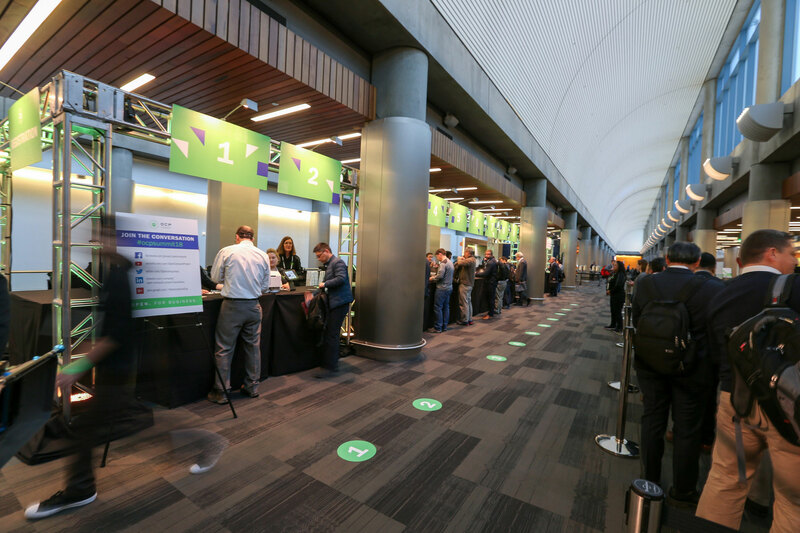 Add in a fun evening mixer, three simultaneous lunch buffets, a sprawling charging lounge AND jam-packed demo theater, and the symphony became a full-fledged festival! 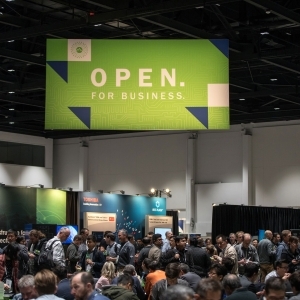 In addition to its many tech attendees, the Summit also hosted nearly 100 press and analysts, including staff from some of the world’s leading media organizations.